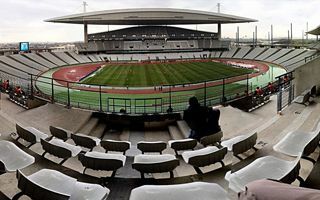 New stadium for Kayseri was built as part of a major sports and recreational centre. 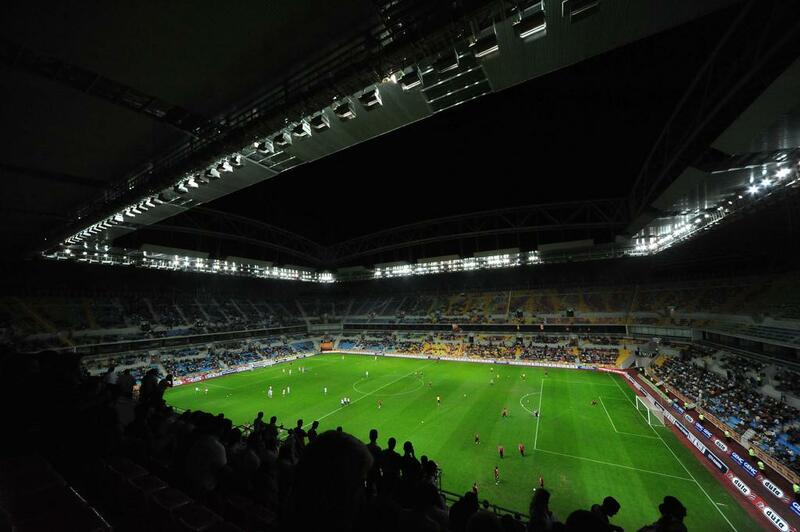 First works started in November 2006 and lasted till Spring 2009, though the ground was almost ready in 2008. 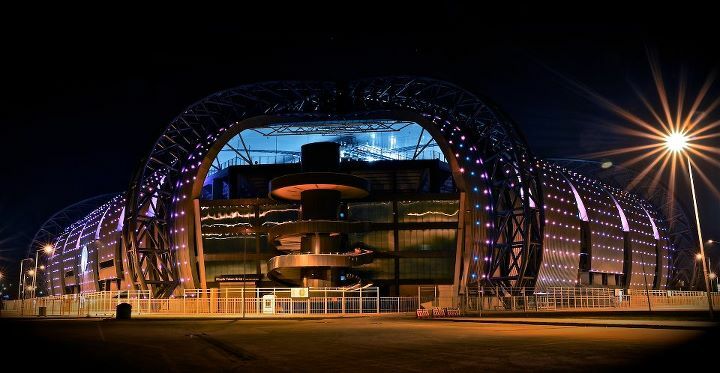 The design of BK Ofiss Mimarca puts giant steel trusses over the exterior. 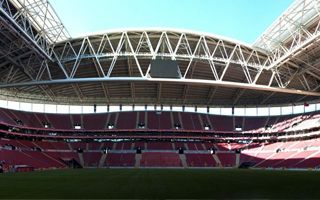 The roof is attached to these and below it are two-tiered stands divided by 52 skyboxes. 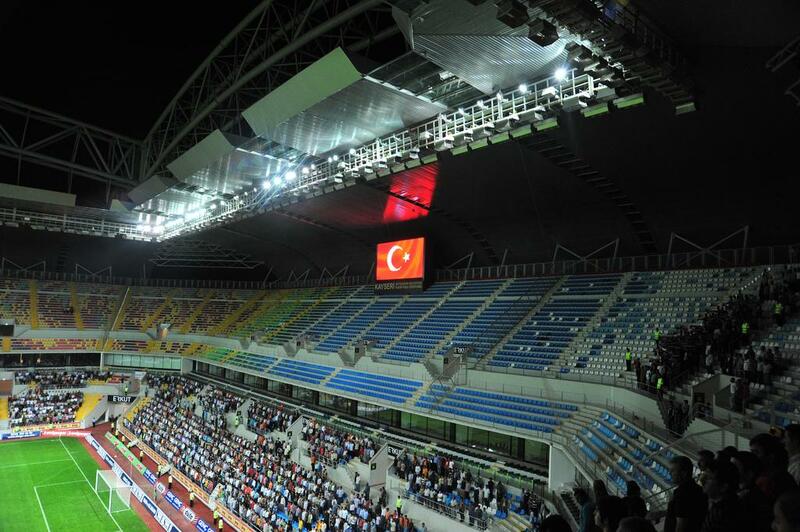 Official capacity stands at just below 33,000 people, but this applies to international games. 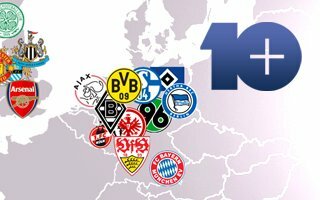 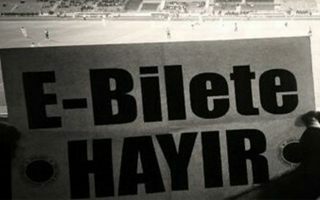 In Turkish league the number of fans is over 7,500 bigger due to standing being permitted at the ground. 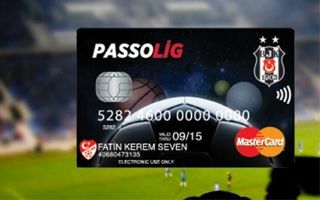 In the second verdict regarding supporters’ application against the Passolig card system Ankara’s consumer court had a less positive decision for fans than they expected. 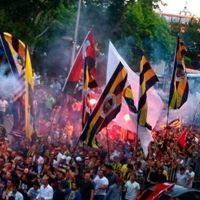 18.12.2015 Turkey: Supporters win against Passolig! 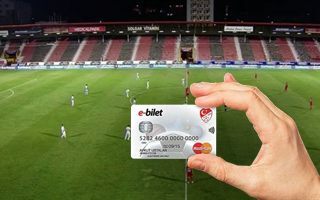 Neither Italian, nor Polish fans enjoyed similar success in their fight against fan ID cards. 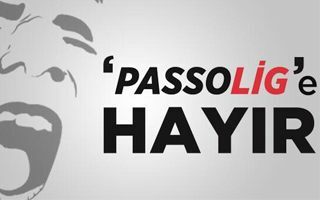 But in Turkey this week the Supreme Court ruled that the Passolig system is not legal and should be waived.